Sometimes, unusual is best! At Mirror Outlet, we supply a wide range of irregular shaped mirrors that are sure to make a statement in whatever room that they are positioned in. Our unusually designed mirrors come in a variety of different styles and are available in numerous sizes, so you are ensured to find the irregular shaped mirror of your dreams here at Mirror Outlet! 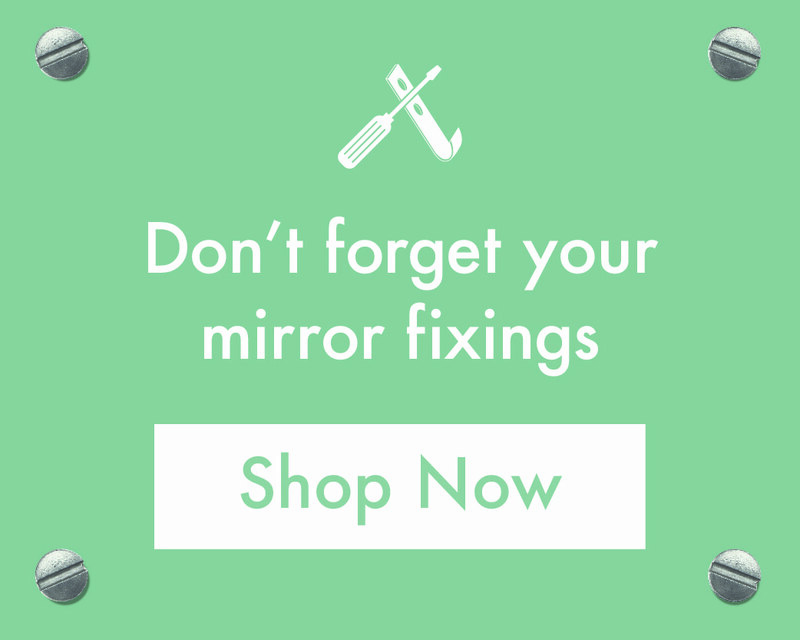 Whether you’re looking for a mirror to sit above your fireplace, or to add some personality to your bedroom, check out our irregular mirrors below and see if we can help you in your search. For more information about the range of Irregular shaped mirrors stocked by Mirror Outlet, get in touch with our advisers who will help you pick the perfect product. Call the team directly on 01908 22 33 88 or, to arrange a call back at a time that suits you, contact us online.